Everyone desires for an accommodation option that is pocket-friendly, as well as, luxurious. One such exclusive solution is Carlton Court’s well-furnished townhouse. 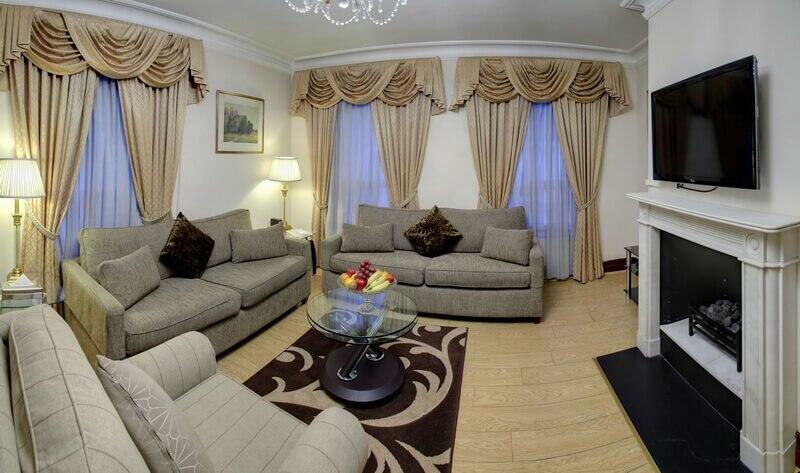 We offer our spacious ambassadorial townhouse in Mayfair, London for rent at competitive tariff rates. Comprising of 5 bedrooms spread across 4 floors, our townhouse makes for an ideal vacation rental in London for both short and long stay. Take a look at some of our exclusive offerings that come along with our splendid townhouse. Those who are coming to London for a long term business project or a leisure trip, can certainly profit from the immaculate space and privacy that our townhouse offers. Nicely furnished, our townhouse exudes a home-away-from-home feeling. With a massive closet, laundry facility, TV and more, our townhouse will never make you feel homesick. Business or leisure travel in groups can become extremely frustrating and expensive if you have to book separate hotel rooms. By renting our townhouse, you will get 5 beautifully decorated bedrooms with ensuite bathrooms. Our Mayfair vacation rentals make the best place for children, as well as, adults to spread out and get comfortable. You can even hold business meetings in our commodious reception or living area. The first floor of our townhouse consists of an elegant eat-in kitchen, which is designed with all the modern culinary utilities and appliances. In addition, during a long term stay in Central London, you can cut down your costs by preparing your own meal. You do not have to worry about the mess left behind after cooking. Our townhouse comes with a dishwasher, as well as, 7 days a week housekeeping service to take care of everything. Rent Carlton Court’s ambassadorial townhouse to make the most of your business or leisure trip to London. Our townhouse is equipped with all the amenities and facilities that you would need to feel the comforts of your own home. In case you require parking space, along with accommodation, talk to us.